We'll have live shots of the Vertrek shortly, but in the meantime, click through our gallery of official high-res shots below, and follow the jump for Ford's official press release. 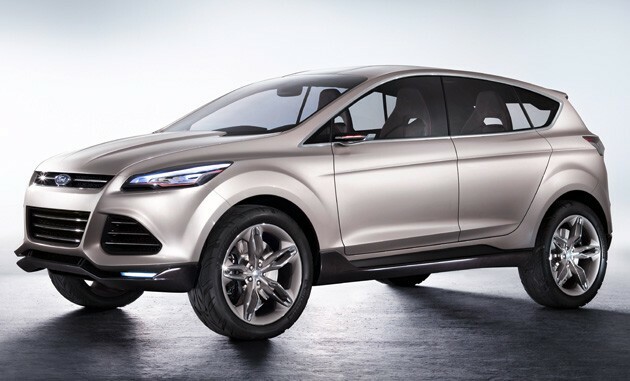 Detroit 2011: Ford Vertrek Concept previews future global small crossover originally appeared on Autoblog on Mon, 10 Jan 2011 10:00:00 EST. Please see our terms for use of feeds.